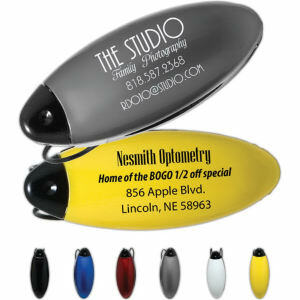 Custom printed visor accessories are a useful and oftentimes overlooked advertising tool. 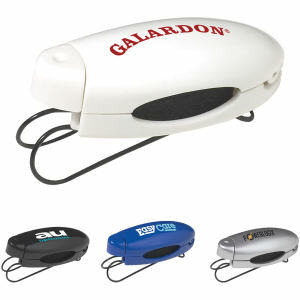 We take our cars everywhere, so when you hand out promotional visor accessories, we guarantee that your imprinted name and logo will move with your clients and customers all day. 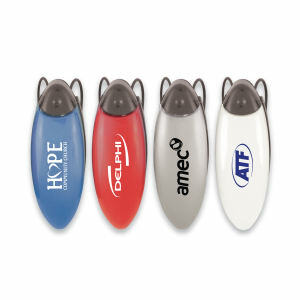 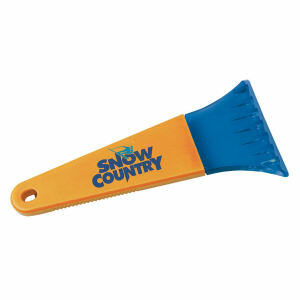 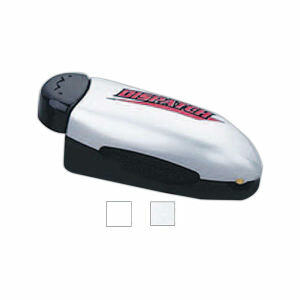 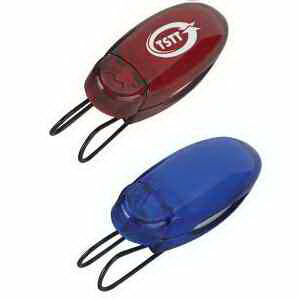 These promotional products are excellent because everybody could use them in their cars. 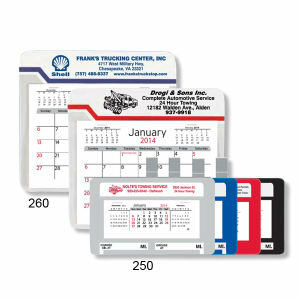 Custom promotional visor accessory items are ideal organizational tools for important vehicle documents, from insurance cards to registration details. 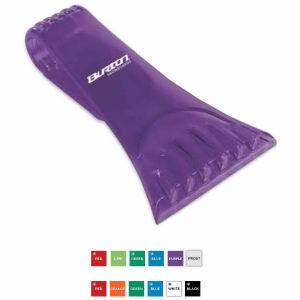 Personalize any of the various promotional visor accessories at IASpromotes.com with your company logo and help clients and employees organize their car in a unique way - a surefire conversation starter that will focus on your business.